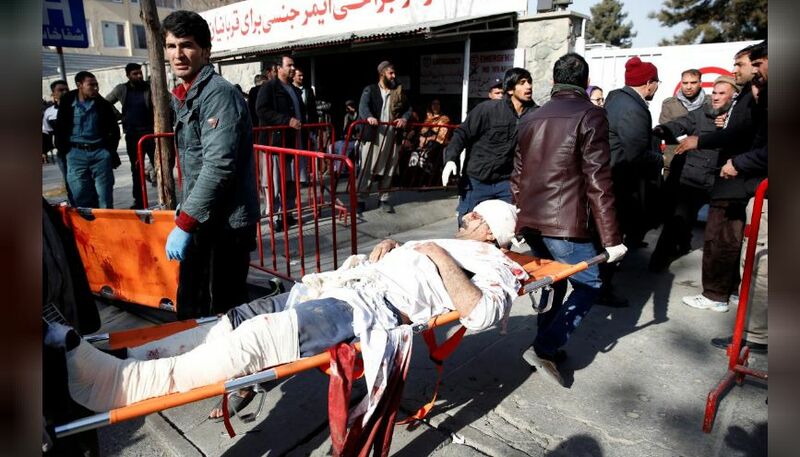 A bomb hidden in an ambulance killed at least 95 people and wounded about 158 in the Afghan capital, Kabul, on Saturday when it blew up at a police checkpoint. It came just days after a deadly attack on one of the most prominent hotels in the city. 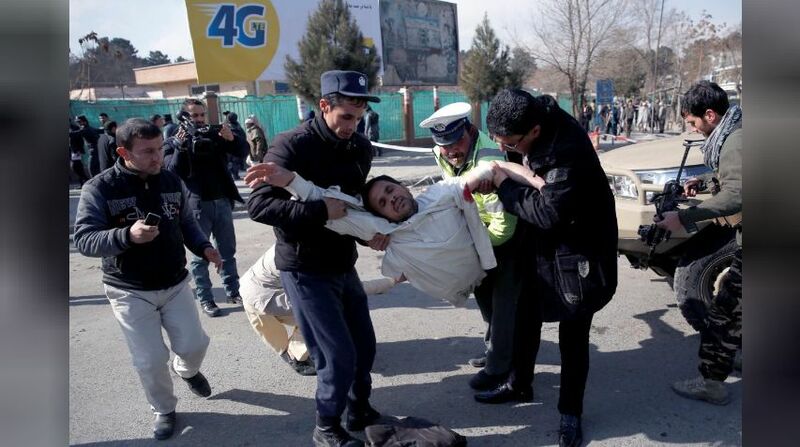 The Taliban claimed responsibility for Saturday’s suicide blast. They also claimed the attack on the Intercontinental Hotel a week earlier in which more than 20 people were killed. 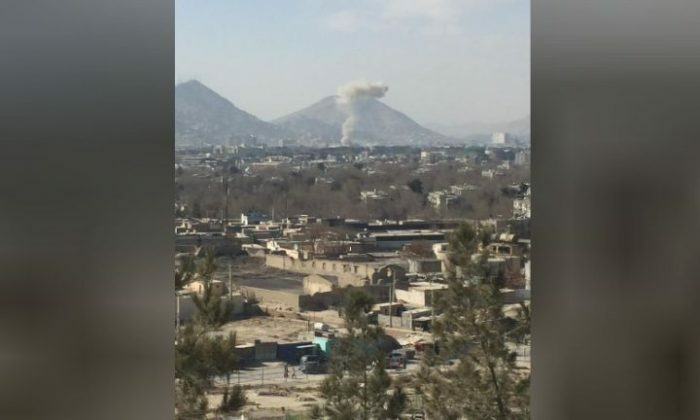 The latest attack will add pressure on President Ashraf Ghani and his U.S. allies, who have expressed growing confidence that a new more aggressive military strategy has succeeded in driving Taliban insurgents back from major provincial centers. However, the Taliban have dismissed suggestions they have been weakened by the new strategy, and the past week has shown their capacity to mount deadly, high-profile attacks is undiminished, even in the heavily protected center of Kabul. Mirwais Yasini, a member of parliament who was nearby when the explosion occurred, said an ambulance approached the checkpoint and blew up. The target was apparently an interior ministry building nearby. Buildings hundreds of meters away were shaken by the force of the blast, which left torn bodies strewn on the street amid piles of rubble, debris and wrecked cars. Saturday is a working day in Afghanistan and the streets were full when the blast went off at around lunchtime in a busy part of the city near a number of foreign embassies and government buildings. The casualty toll is the worst since 150 people were killed in a truck bomb explosion last May near the German embassy, not far from Saturday’s blast, an attack that prompted a major reinforcement of security in the city.